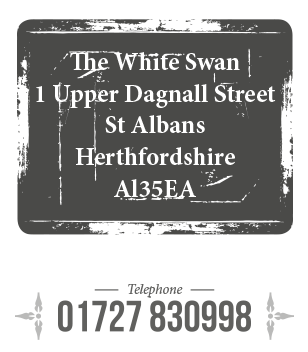 With its own tail of endless history from the last 250 years, The White Swan is proud to be sited within the bells of our Abbey, St Albans Cathedral. Affectionately known as "The Dirty Duck", The White Swan is a great place to relax and take in the local hospitality. A traditional pub with a great atmosphere. 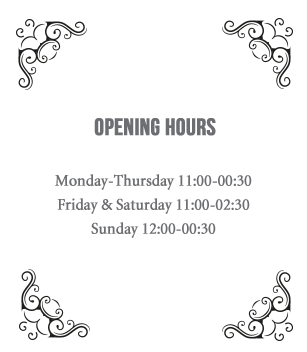 We have a warm and welcoming atmosphere, a range of Beers, Cask Ales, Fine Wines and Spirits. 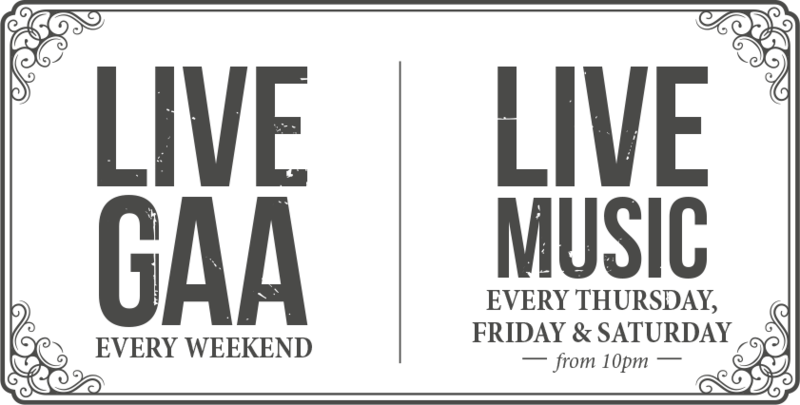 A brilliant venue for Live music every weekend.